This 12-Year-Old Girl Nervously Walks on Stage. When She Begins to Sing, the Entire Audience Is Stunned. 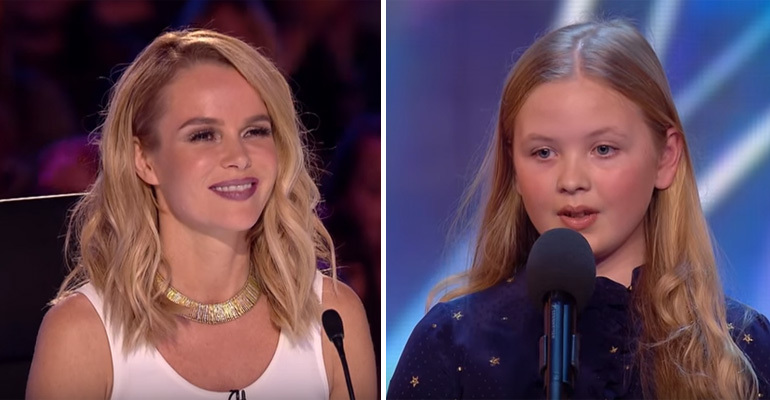 When 12-year-old Beau Dermott walks on the Britain’s Got Talent stage, the judges and audience didn’t know what to expect. But when this young girl began to sing, her powerful voice and flawless vocals reverberated throughout the concert hall and wowed the audience. She performed the entire song “Defying Gravity” from the hit Broadway musical ‘Wicked’ and you can feel and see hear her passion as she hits every note perfectly. The judges couldn’t contain their excitement and BGT judge Amanda Holden hit the Golden Buzzer without hesitation which immediately sends Beau to the semi-finals! 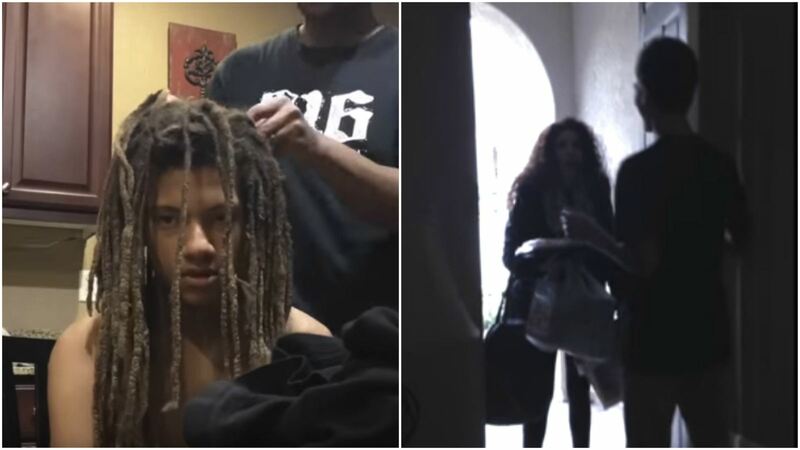 Teen Cuts Off 9-Year-Old Dreadlocks. His Mom’s Reaction When He Opens the Door Is Priceless!